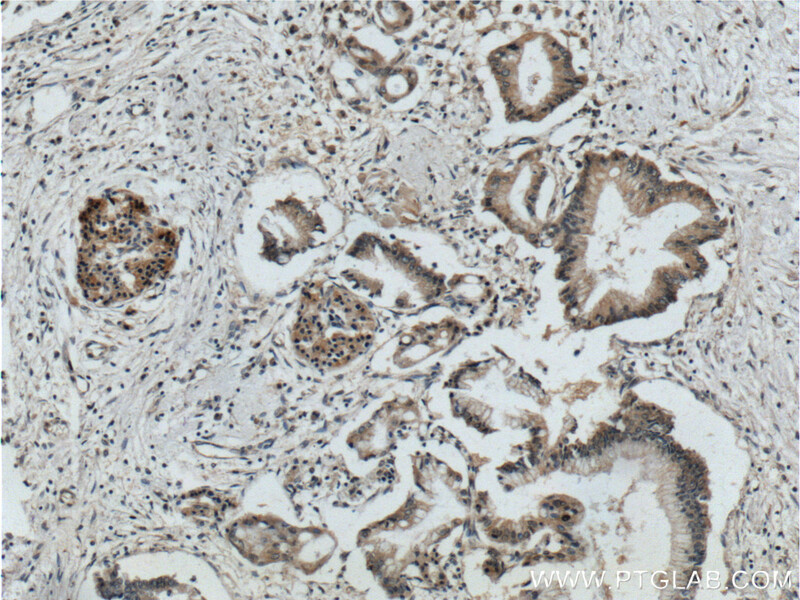 Immunohistochemistry of paraffin-embedded human pancreas cancer tissue slide using 10155-1-AP( CDC42 Antibody) at dilution of 1:200 (under 10x lens). 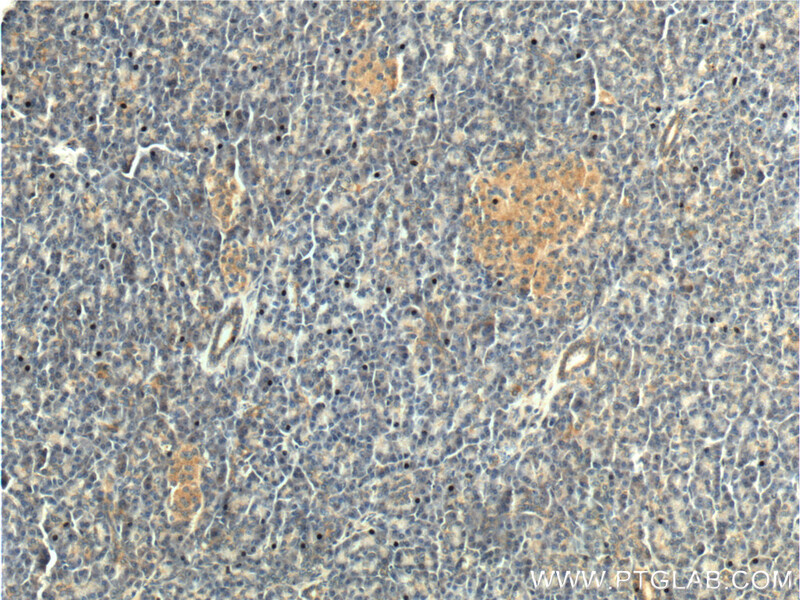 Immunohistochemistry of paraffin-embedded human pancreas cancer tissue slide using 10155-1-AP( CDC42 Antibody) at dilution of 1:200 (under 40x lens). Cdc42, the human homologue of the cell division cycle 42 of Saccharomyces cerevisiae, belongs to the Rho/Rac subfamily of Ras-like GTPases. It acts as molecular switches to regulate numerous cellular responses including the organization of the actin cytoskeleton, gene transcription, cell cycle progression, and membrane trafficking. The molecular weight is about 21 kd. miR-182 suppresses invadopodia formation and metastasis in non-small cell lung cancer by targeting cortactin gene. Transcriptional Downregulation of miR-4306 serves as a New Therapeutic Target for Triple Negative Breast Cancer. 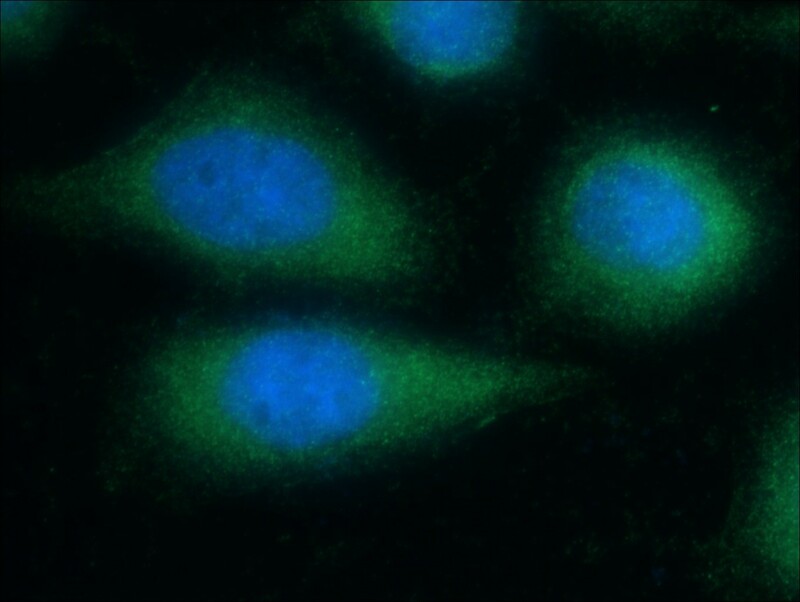 Toosendanin induces apoptosis through suppression of JNK signaling pathway in HL-60 cells. α1β1 Integrin/Rac1-Dependent Mesangial Invasion of Glomerular Capillaries in Alport Syndrome. Baculovirus Induces Host Cell Aggregation via a Rho/Rok-dependent Mechanism. Energy metabolism analysis reveals the mechanism of inhibition of breast cancer cell metastasis by PEG-modified graphene oxide nanosheets. 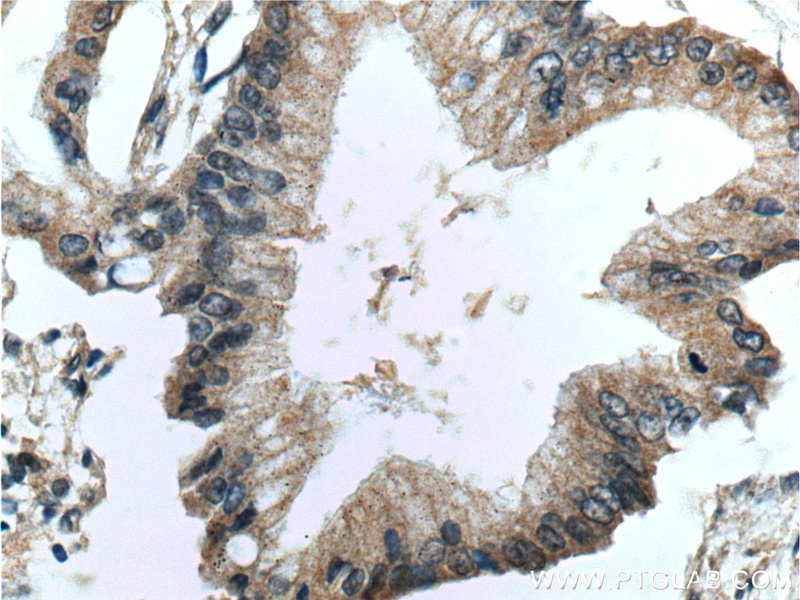 Immunohistochemistry of paraffin-embedded human pancreas tissue slide using 10155-1-AP( CDC42 Antibody) at dilution of 1:200 (under 10x lens). 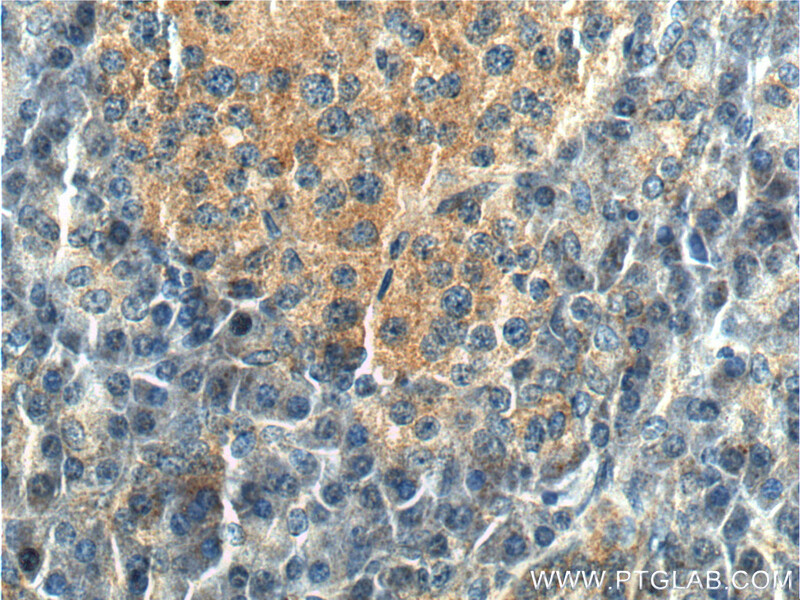 Immunohistochemistry of paraffin-embedded human pancreas tissue slide using 10155-1-AP( CDC42 Antibody) at dilution of 1:200 (under 40x lens). 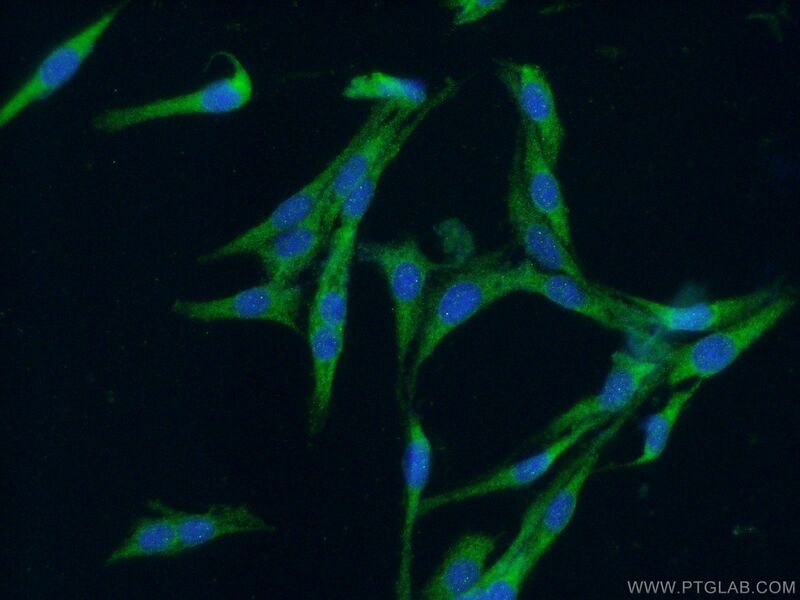 Immunohistochemistry of paraffin-embedded human skeletal muscle tissue slide using 10155-1-AP( CDC42 Antibody) at dilution of 1:200 (under 10x lens). 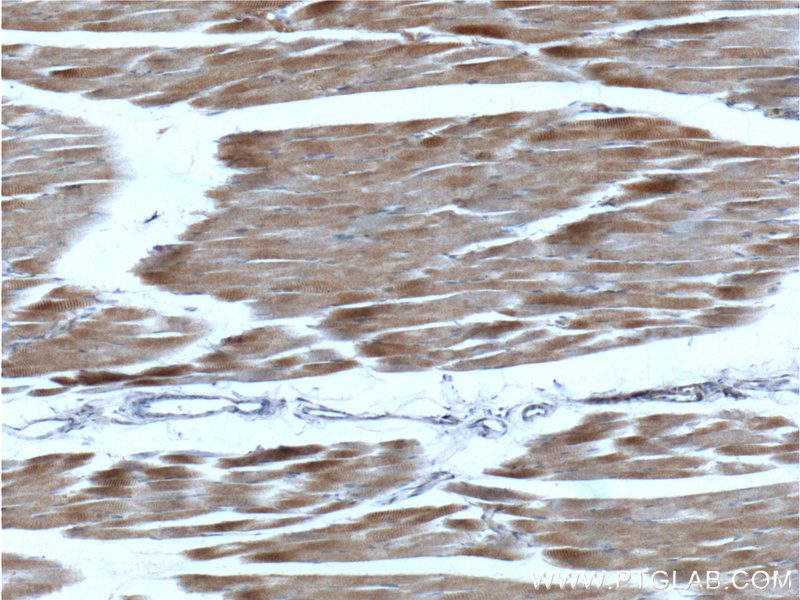 Immunohistochemistry of paraffin-embedded human skeletal muscle tissue slide using 10155-1-AP( CDC42 Antibody) at dilution of 1:200 (under 40x lens).